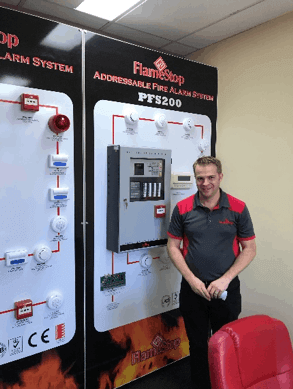 Wollongong-based East Coast Fire and Safety has recently released a brand-new lineup of Fire Indicator Panels. The new series is compatible with new sites, deployable during or right after the construction timeline. However, it can also be used in older buildings where maintenance and repair costs are ramping up, making it more cost-effective to replace the existing Fire Indicator Panel system. Even with regular maintenance, Fire Indicator Panels may exhibit faults as they age. These can range from the inconvenient—such as false alarms—to the potentially deadly, such as erroneous or otherwise nonfunctional reporting of detector locations. Such faults can lead to loss of property or even life, as first responders will have a harder time getting a read on an emergency without a working Fire Indicator Panel. At some point, repairs and regular servicing become inefficient, and the best solution would be to replace the whole fire detection system. With East Coast Fire and Safety’s products, you can retrofit our brand-new panels to existing detection devices. 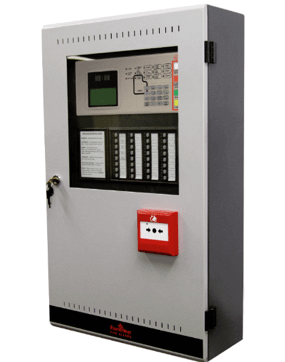 You won’t have to redeploy detectors or replace the cabling in your entire building—our Fire Indicator Panels will just work over the system to be replaced. Our products also come with a full 12-month guarantee of quality operation and the safety of your site. Every one of Flamestop’s new Fire Indicator Panels has been rigorously tested according to the highest of local standards. 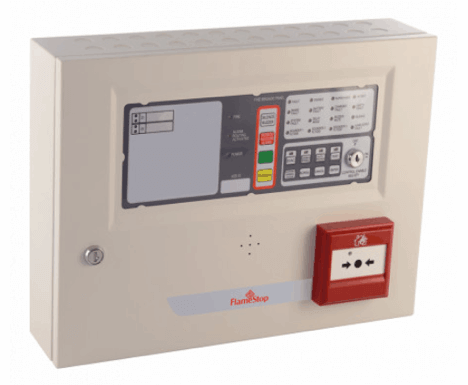 They are fully compliant with the AS4428.3-2010 standard for Fire Brigade Panel user interfaces, ensuring that firefighters and users alike will have no difficulty in understanding the panel readouts. In addition—our fire detection tools are sensitive, fast-acting, and reliable, providing top-notch fire protection for any application. If you’re ready to upgrade a faulty or aging system, East Coast Fire and Safety is the right choice for you. Contact us now for a free quotation and consultation for the replacement of your system.